It may seem like the millennials are the hottest generation in town, but don’t count out the boomers — this demographic still carries a lot of weight. 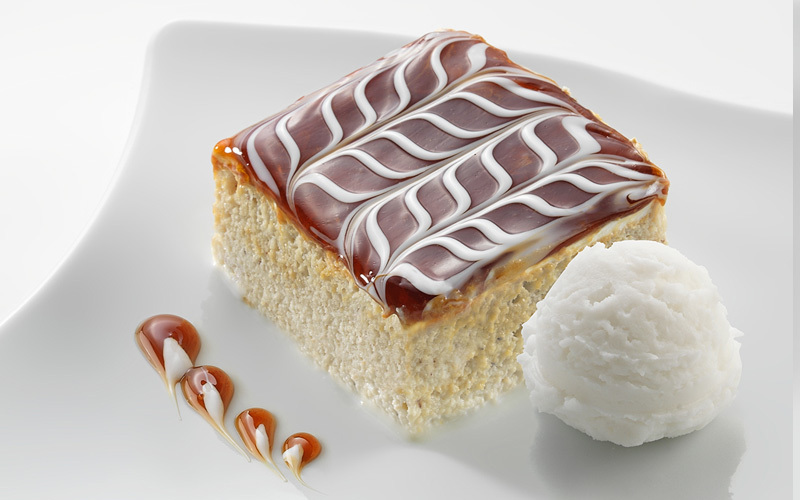 When it comes to desserts, baby boomers have buying power, as they do with many consumer goods. They can afford to splurge, and they often do, particularly when ordering desserts or baked goods at restaurants. But they are interested in their health as well, and they want quality both in ingredients and presentation. Other considerations? While boomers are willing to splurge (calorie-wise), they didn’t grow up having dessert at every opportunity. It was a treat to be savored, which points back to the need for quality. 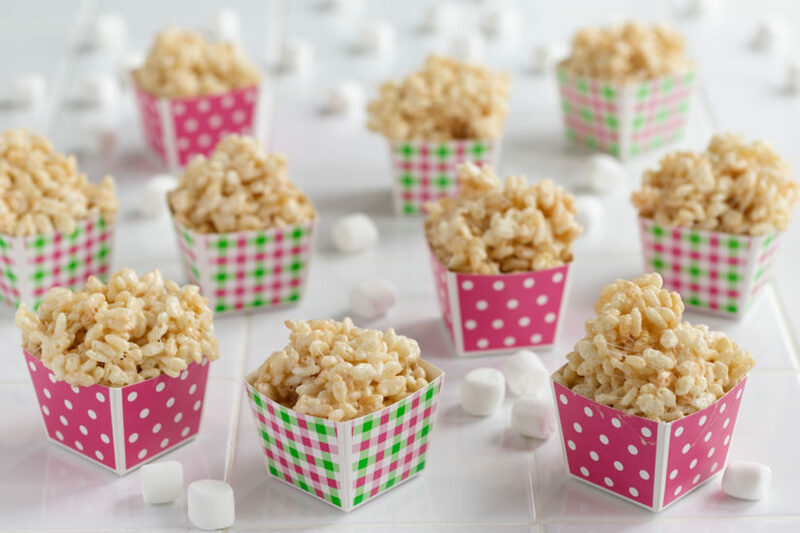 Finally, the baby boomer demographic counts a lot of empty-nesters among its flock, so when boomers bake for themselves, it may not be a whole cake or an entire pie. They want scaled-down recipes that easily serve one or two. For those of you who fall into that category, boomer or not, we can recommend some helpful materials. 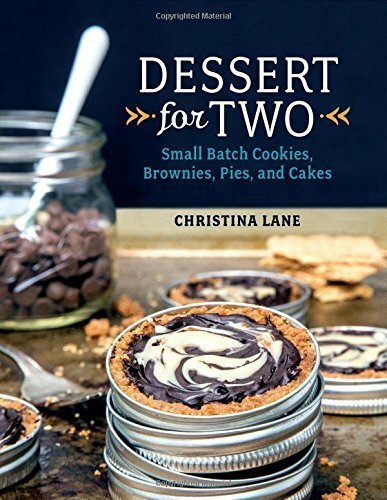 Food blogger and author Christina Lane has written “Dessert For Two: Small Batch Cookies, Brownies, Pies and Cakes,” and she provides a plethora of recipes — and gorgeous photographs — for anyone who wants to indulge their cravings without completely throwing caution to the wind. 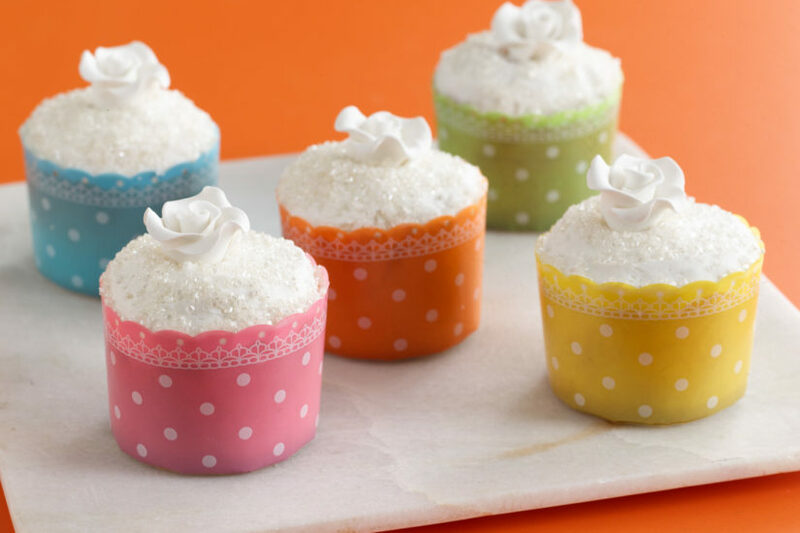 And whether you grew up with "The Ed Sullivan Show" or "American Idol," Welcome Home Brands has the perfect bakeware for whipping up your favorite desserts.